Ever wondered whether the person on the end of the phone are really who they say they are? Could it really be the police or your bank? Or could it be someone trying to scam you? Here are six things that a legitimate organisation would NEVER ask you over the phone. Ask you for your PIN number - Your pin number should always remain a secret to you and no trustworthy organisation will ever ask you to tell them or type your private four-digit pin number into the phone so never share it with anyone. 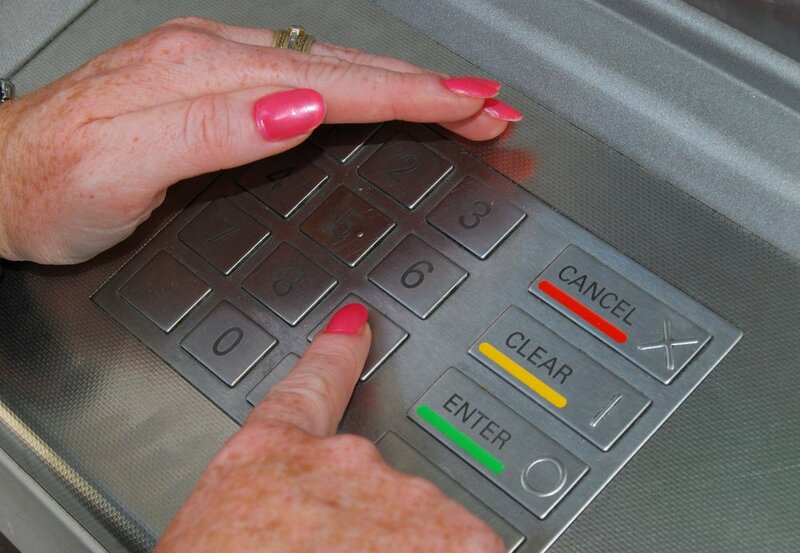 Withdraw money - There are certain fraudsters who ask fraud victims to withdraw money from your account so they know you are keeping a large-sum of cash in your home. Someone claiming to be the police or bank would never ask you to withdraw money for you to keep-safe or to aid an investigation. If you are asked to do this say no. Transfer money to a safe account - Even if they claim that the 'safe' account is in your name and it is required to avoid further fraud, never do this as neither your bank or the police would ask you to do so. Send someone to your home - It can be very intimidating if someone turns up at your doorstep claiming to be your bank or the police demanding your money or bank details. If this happens and you believe they are trying to con you, say no and tell the police. Ask you to purchase goods - no legitimate organisation would ever ask you to purchase goods to then be handed over to them for safe keeping. Lie about withdrawing money - the police nor your bank will ever ask you to lie about why you are withdrawing or transferring money. If you ever have any doubts about who you are talking to, hang-up the phone immediately before giving away any of your details. It might also be helpful to tell a close friend or family member for a second opinion if you're not sure. For more consumer news and advice, pick up the latest issue of Yours Magazine, out every fortnight on a Tuesday.